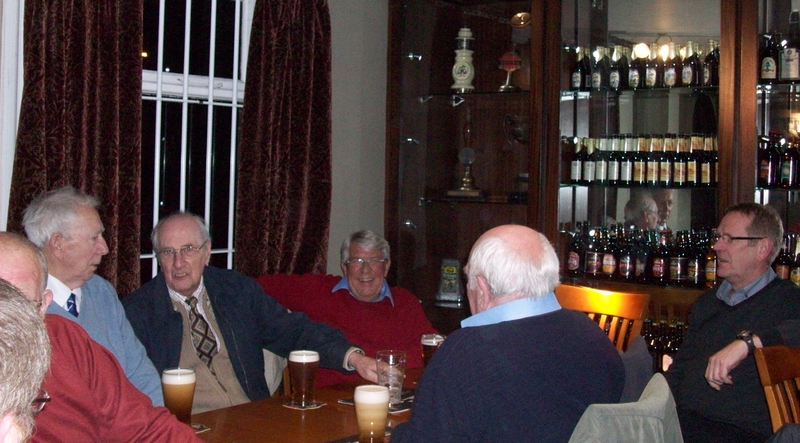 On Wednesday 13th November twenty three happy souls left the Club's car park on a coach bound for the Oldham area. Their quest was to find the liquid-gold gem in the clouded hills, namely the J.W. 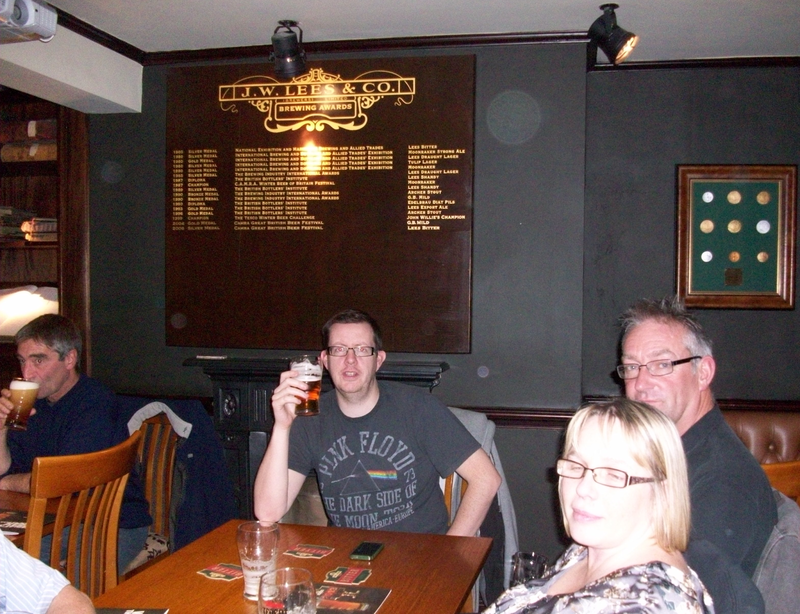 Lees Greengate Brewery at Middleton. In contrast to last year's visit we arrived 30 minutes early. 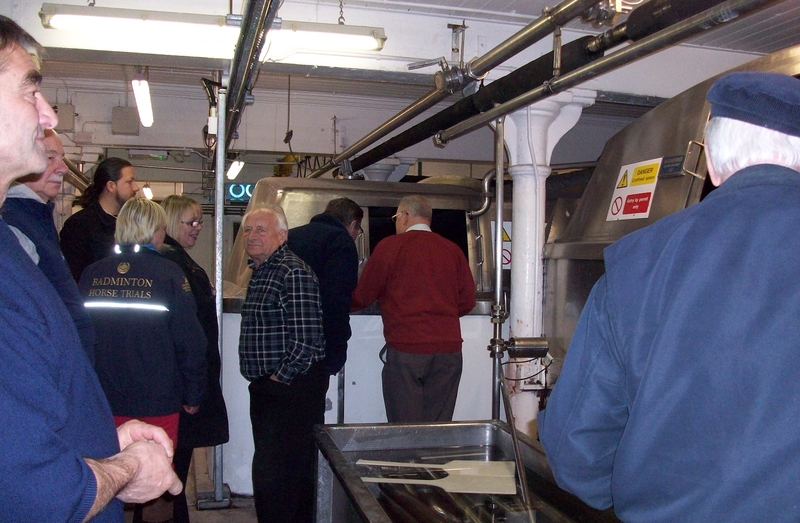 Yet we were delighted to find everything in place for the tour - and an open bar. This gave the party time to acclimatise to these new surroundings, before around half set off with our guide Karl for the tour. 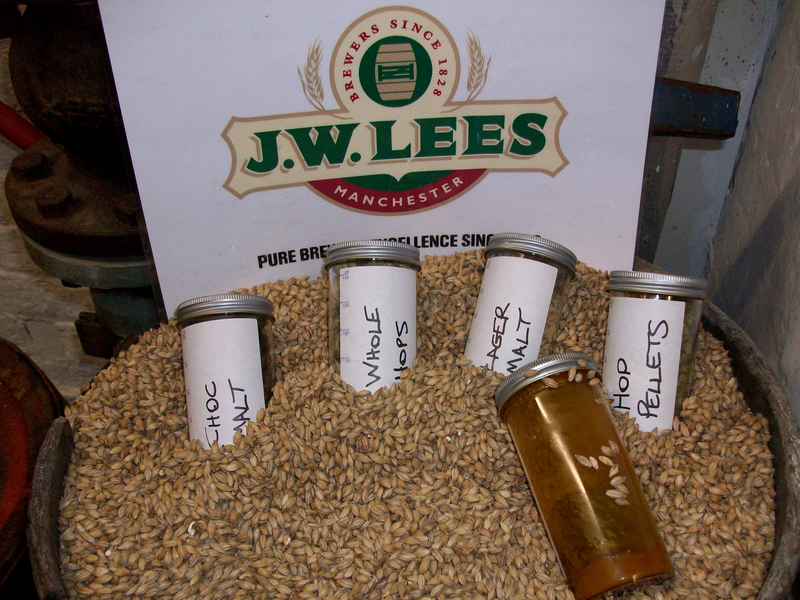 Being one of the brewing team Karl was ideally placed to provide an interesting commentary on the site, the history, the equipment and the brewing process. Not to mention answering numerous questions from the intrigued party. 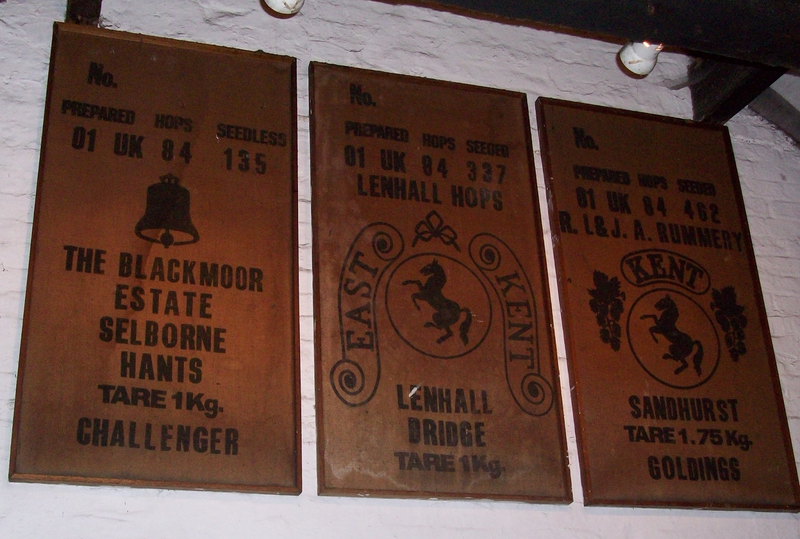 And as beer has been brewed on the site since 1828 there's plenty to tell. Suitably informed we thanked Karl and rejoined the rest of the group in the hospitably lounge to sample the buffet, and a few more of their excellent products. An ideal end to a memorable evening. Thanks are due to a number of people. Firstly to J.W. Lees (who have been the Club's main supplier since 2010) for hosting the event, and in particular Chris Millington. And secondly to Club Secretary Tracy for organising the evening's transport. Thank you for your kind words. The trip was good fun for all envolved and the party was a pleasure to host. I hope our relationship will continue to prosper.